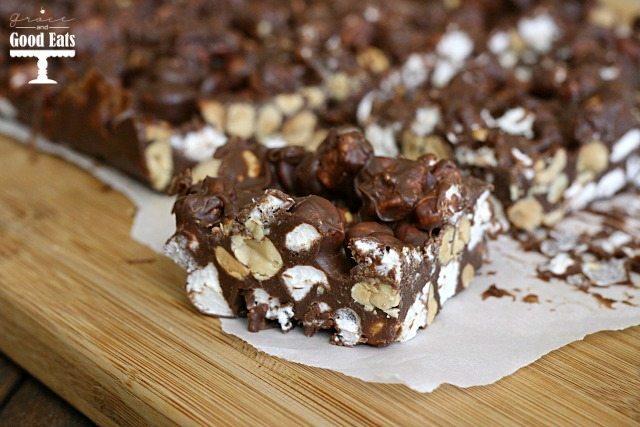 These Rocky Road Candy Bars are covered in chocolate and bursting with marshmallows and peanuts. 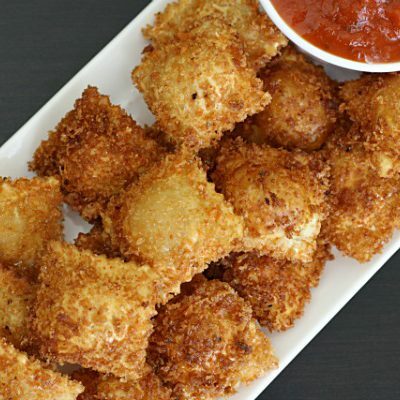 Gooey, crunchy, and so easy to make! This post is in partnership with the Texas Peanut Producers Board. If you follow me on Instagram, you know that I spent the last few days in Lubbock, Texas learning about peanuts. (You can see more pictures from other bloggers on the trip under the hashtag #TXPeanutTour17 on social media.) I’m going to share what I learned about peanut farming today, and save peanut processing and the Texas wine industry for a later date. 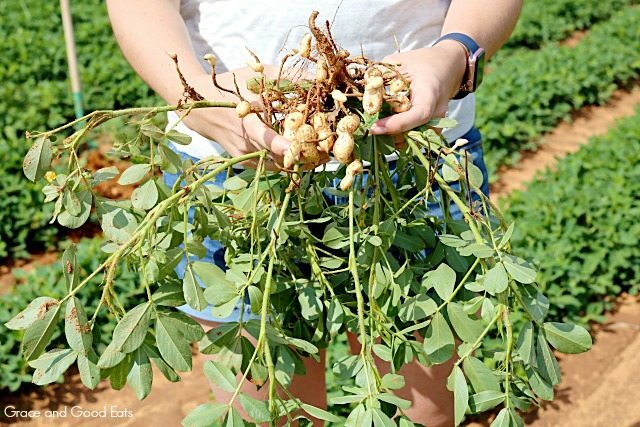 I was able to see the life cycle of a peanut from farming to processing and learn more about the ideal conditions that west Texas provides for peanut growing. Texas is actually the #4 peanut producing state. (Georgia is #1; Texas had a long-standing reign at #2, but the record drought since 2011 has impacted the state’s production immensely.) I went in with no expectations and came out with a whole new love for the tiny but mighty Texas peanut. You may be surprised to learn that peanuts grow in the ground. This was news to me, but honestly, I guess I had never really thought about it too deeply. Many people might assume peanuts grow on trees like other nuts, but in reality the peanut isn’t even a nut at all. It is actually a legume, like beans, peas, and lentils. 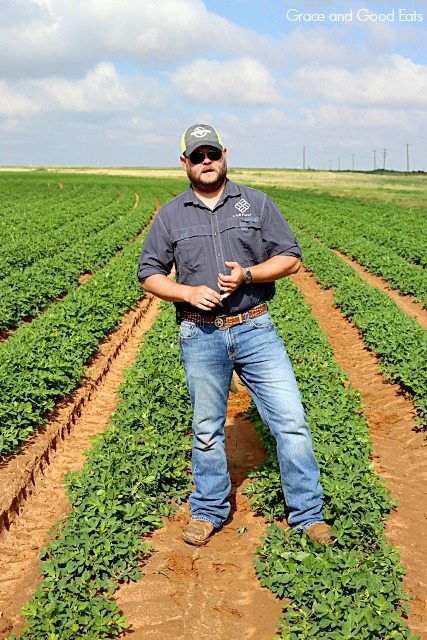 We had the opportunity to meet Mason Becker, a generational peanut farmer in Lubbock. It was a pleasure to visit his farm; I could listen to people that are passionate about what they do all.day.long. He explained to us the different types of peanuts and the growing season (planted late April and harvested late September/early October). There are four basic market types of peanuts: Runner, Virginia, Spanish, and Valencia. 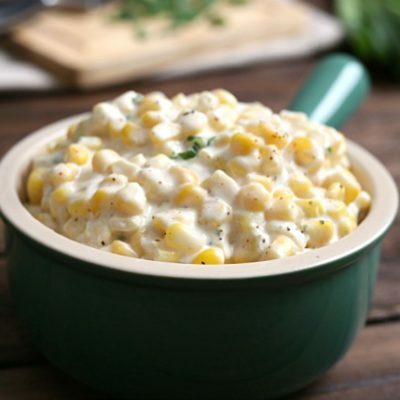 Each of the types is distinctive in size, flavor, and nutritional composition. Runners will be your smaller, more common peanuts and are typically used for peanut butter. Virginias are the largest of all peanuts and also known as “ballpark” (or roadhouse) peanuts. Spanish peanuts have smaller sized kernels with higher oil content and are used predominantly for peanut candy, salted peanuts, and peanut butter. Valencias usually have three or more small kernels to a pod and are excellent for fresh use or as boiled peanuts. 1) How government subsidies and legislation impact farmers. I think there is a big misconception that farmers are “taking handouts from the government” and that isn’t exactly the case. Farmers are extremely hardworking and passionate about what they do. American farmers are competing in a global market in all commodities and subsidies are important to “level the field.” Not to mention, even if a farmer gets a $40,000 grant (which to most of us is a huge sum of money) that is a drop in the bucket to the actual cost a farmer incurs growing and producing our food supply. Consider researching how your congressmen and women are supporting farmers and the farming industry. Do you agree with their beliefs? Do you feel like they are representing your beliefs? Look into the upcoming Farm Bill. Consider reaching out to them and make your voice heard. 2) How many of today’s farmers are generational farmers, and how we are seeing a decline in the younger generations returning to the farm. There is a real need to educate young people and future generations on the importance of farming, as well as combat the idea that farming is just manual, unskilled labor. The farming industry is evolving and advancing into a technology driven era just like any other industry. Consider researching if your school district or community has any type of programs to educate and support farming. Look for local chapters of 4H, Future Farmers of America, Young Farmers and Ranchers programs. Don’t have one in your area? Consider starting one! 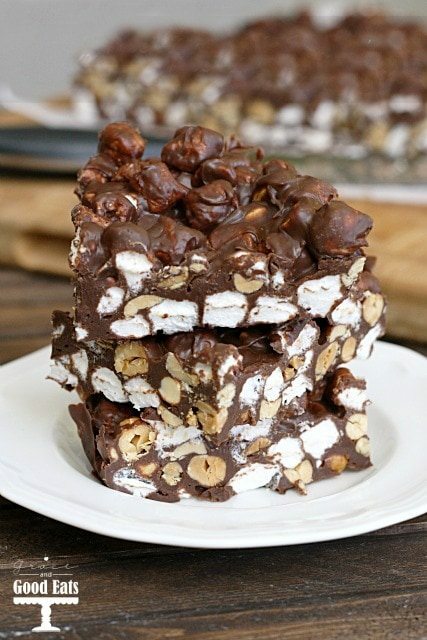 I can’t wait to experiment in the kitchen with peanuts and create more recipes outside of my favorites, like my Mom’s Classic Peanut Butter Cookies and these Rocky Road Candy Bars. 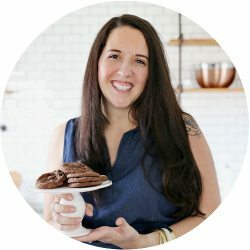 I love Mississippi Mud Cake, and that’s kind of what these bars remind me off. Full of chocolate, bursting with gooey marshmallows, and chock full of crunchy peanuts. 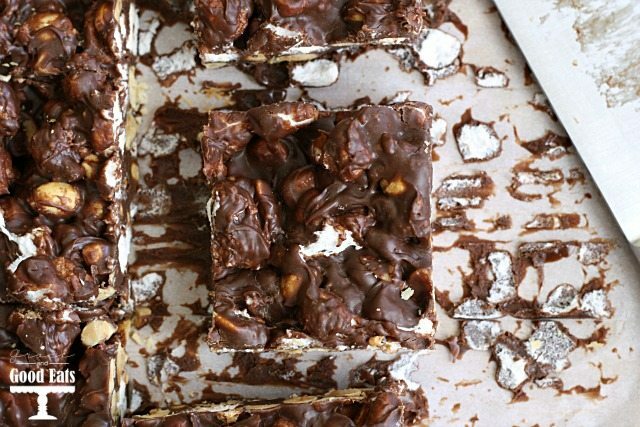 These Rocky Road Candy Bars are loaded with chocolate, marshmallows, and peanuts. 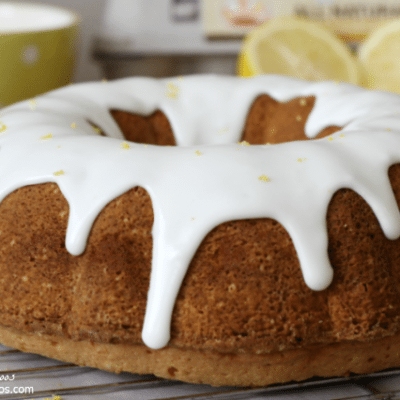 Line a 13x9 pan with parchment paper, extending over the edges of the pan. Set aside. Melt chocolate chips, condensed milk, and butter in a large, heavy saucepan over low heat. Stir until mixture is smooth and remove from heat. In a large bowl, combine peanuts and marshmallows. Remove candy from pan; peel away parchment paper and cut into squares. Store leftovers loosely covered at room temperature. 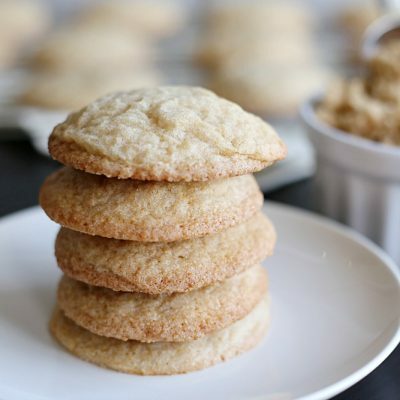 Looking for more peanut recipes? 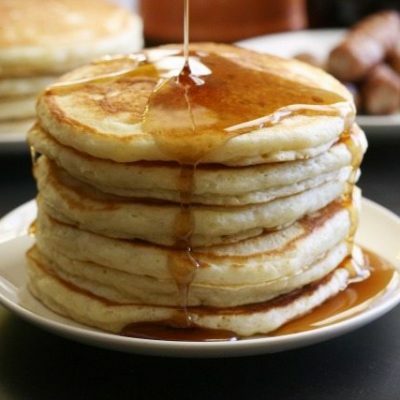 OMG I want these so much! These look fantastic.